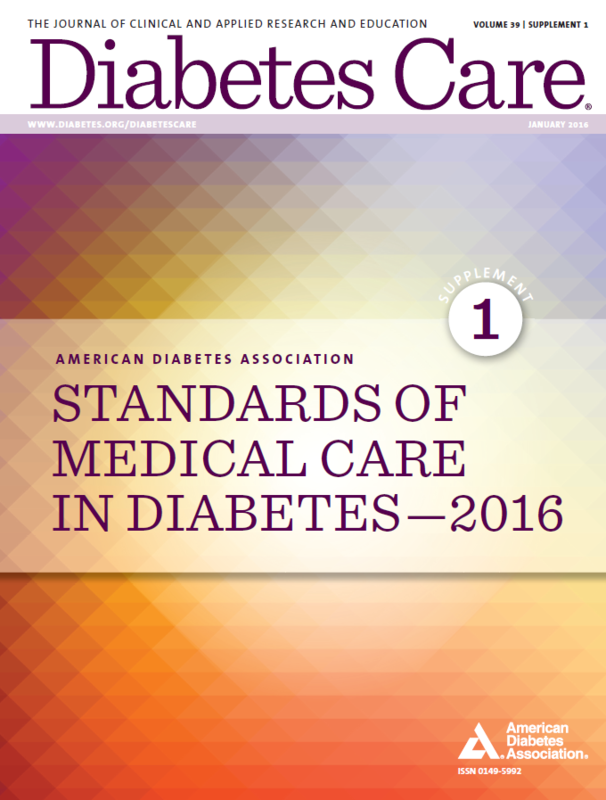 As published by The Journal of Clinical and Applied Research and Education in the January 2016 issue of Diabetes Care the American Diabetes Association (ADA) 2016 Standards of Medical Care: Diabetes Care in the Hospital heavily follows hospital care recommendations researched and published by Emory physician scientists. Atlanta Clinical & Translational Science Institute’s (ACTSI) Clinical Research Network (CRN) supports clinical research sites across the city, including sites at Emory University Hospital, Emory University Hospital Midtown, and Grady Memorial Hospital. These sites and the ACTSI-supported research investigators using them have made a great contribution to the current knowledge on inpatient diabetes care. The ADA Standards of Medical Care features 13 CRN-supported research publications out of 37 references cited in the Diabetes Care in the Hospital section. ACTSI’s Clinical Research Network inpatient and outpatient units provide valuable research implementation services for clinical investigators, including laboratory and nursing services. ACTSI is a city-wide partnership between Emory, Morehouse School of Medicine, and Georgia Tech and is one of over 60 in a national consortium striving to improve the way biomedical research is conducted across the country. The consortium, funded through the National Center for Advancing Translational Sciences (NCATS) and the National Institutes of Health’s Clinical and Translational Science Awards, shares a common vision to translate laboratory discoveries into treatments for patients, engage communities in clinical research efforts, and train the next generation of clinical investigators.